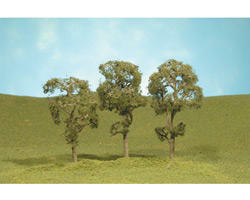 This is a pack of three Bachmann Scenescapes 3-4" Maple Trees. 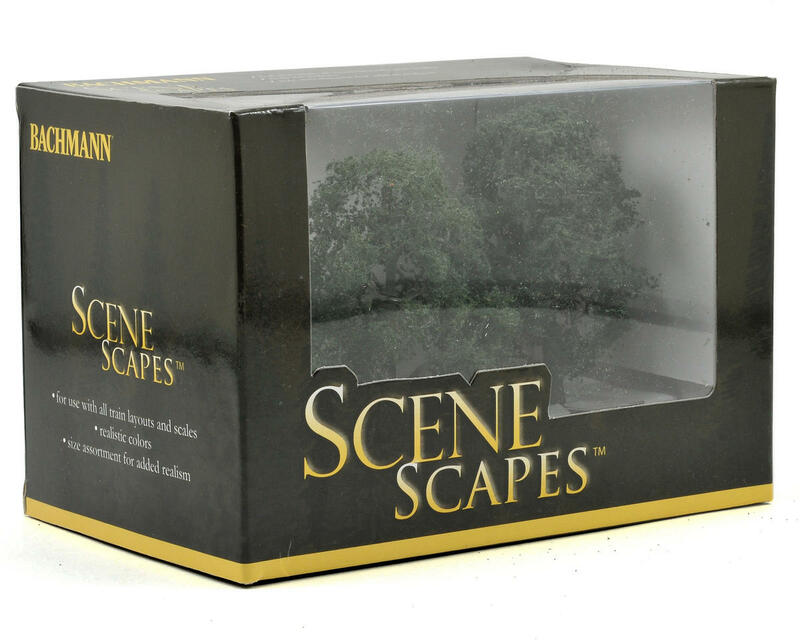 Bring your urban or countryside railroad to life with realistic SceneScapes trees by Bachmann. Create your own orchard or blanket a hillside in dense forest with deciduous and coniferous trees offered in a variety of sizes. Suitable for all scales, but most commonly used with HO layouts. Woodland Scenics Fine Ballast Shaker, Brown/50 cu. in.